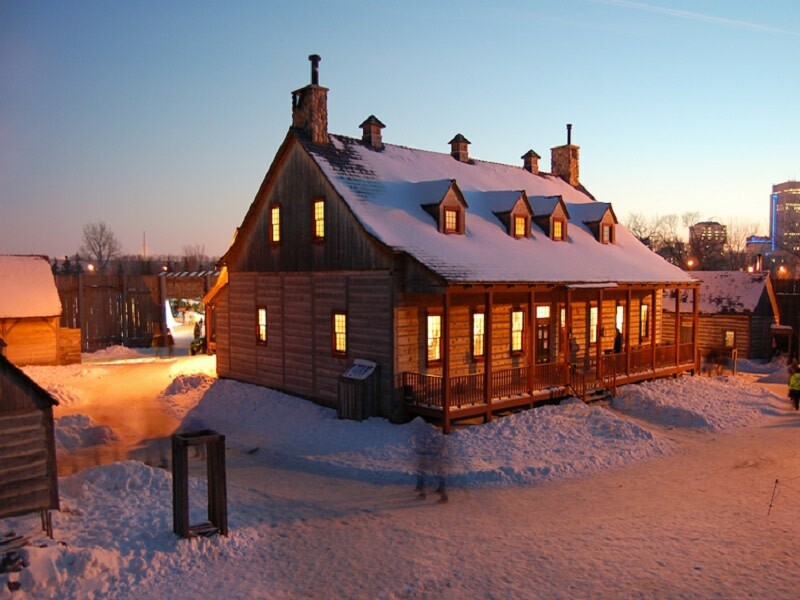 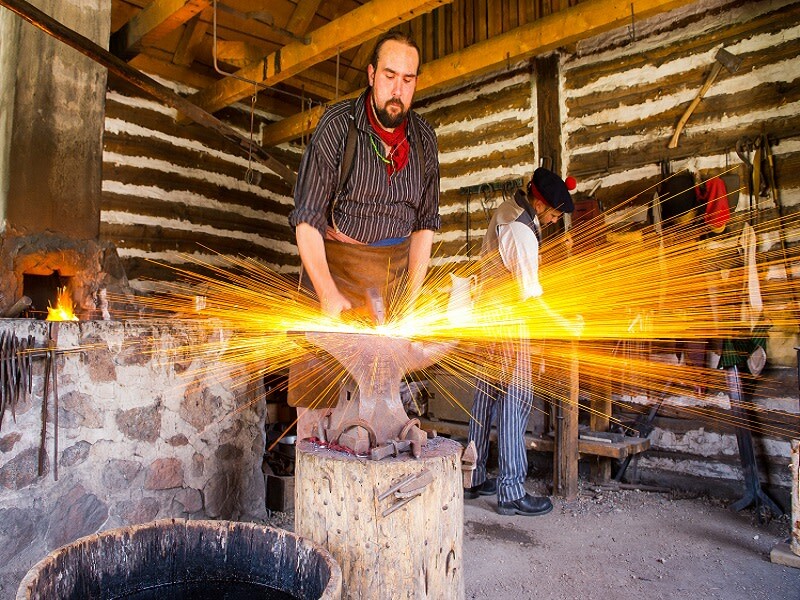 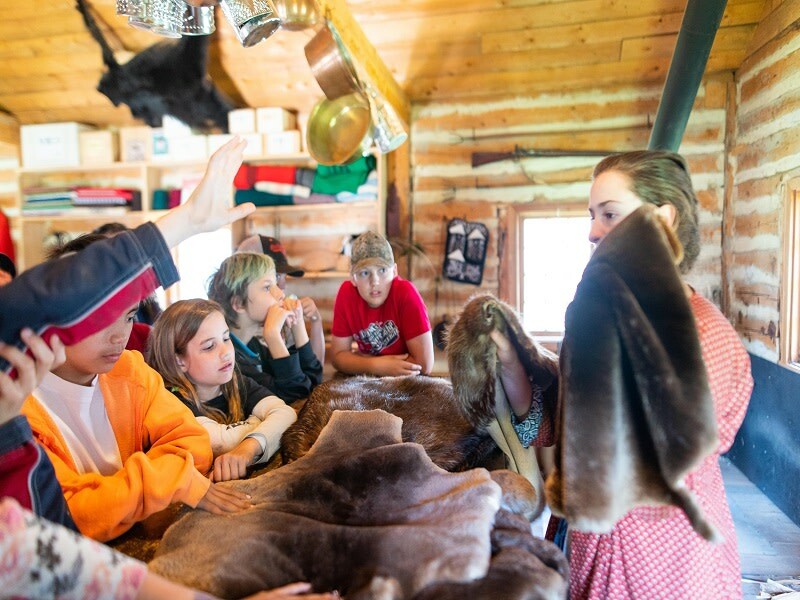 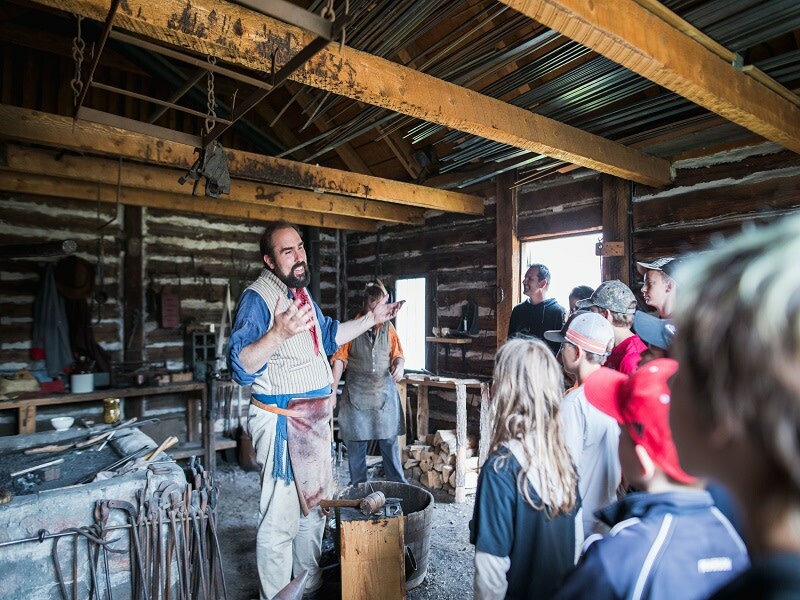 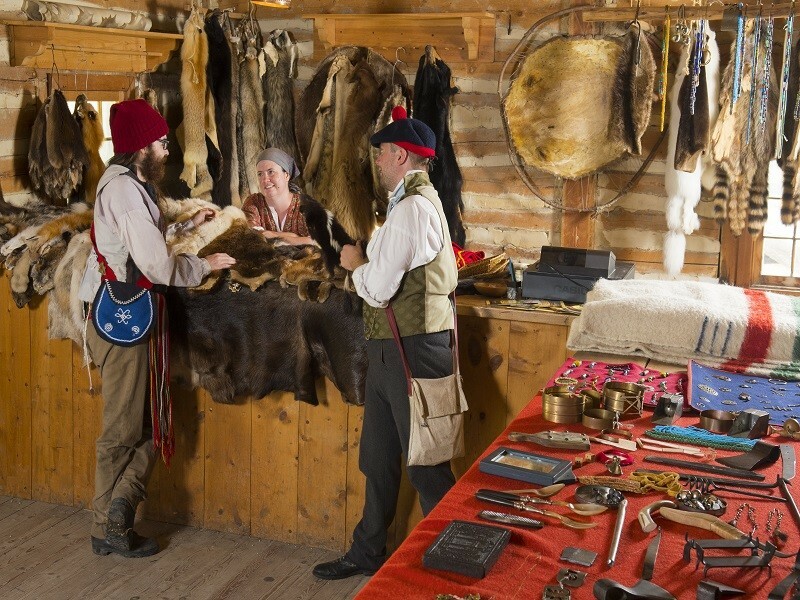 Visit historical Fort Gibraltar and witness the fascinating history through the eyes of the voyageurs that lived it! 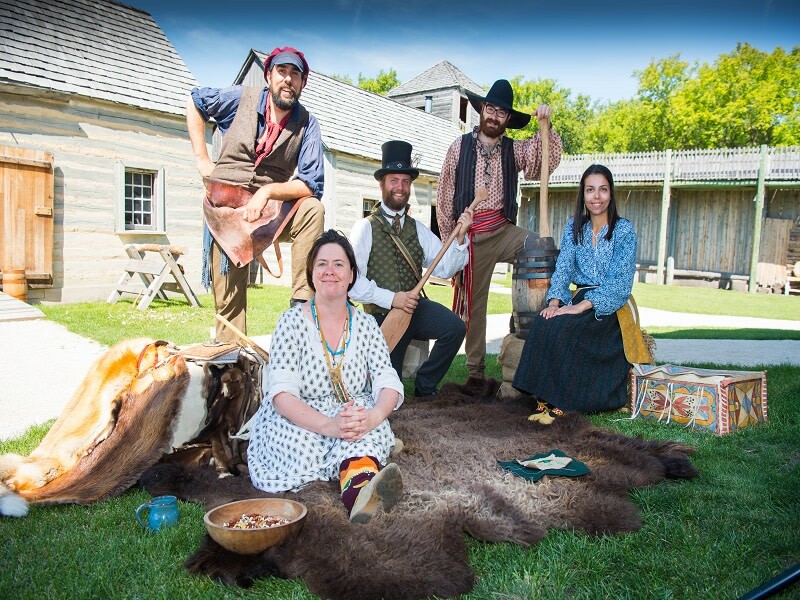 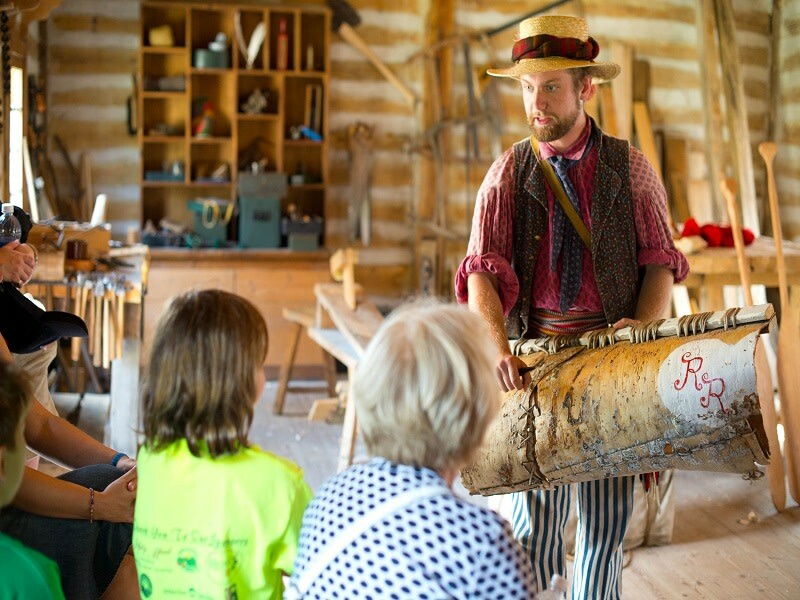 Costumed interpreters transport you back in time to the exciting age of the fur trade. 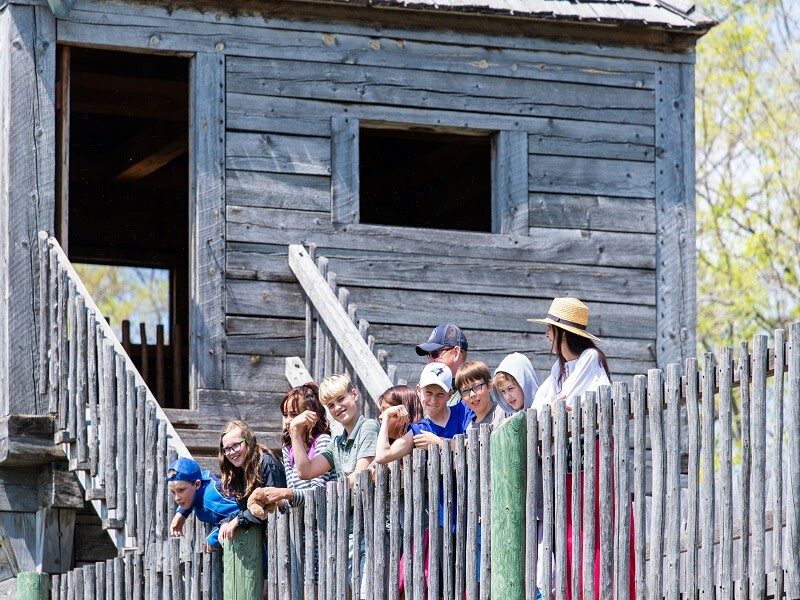 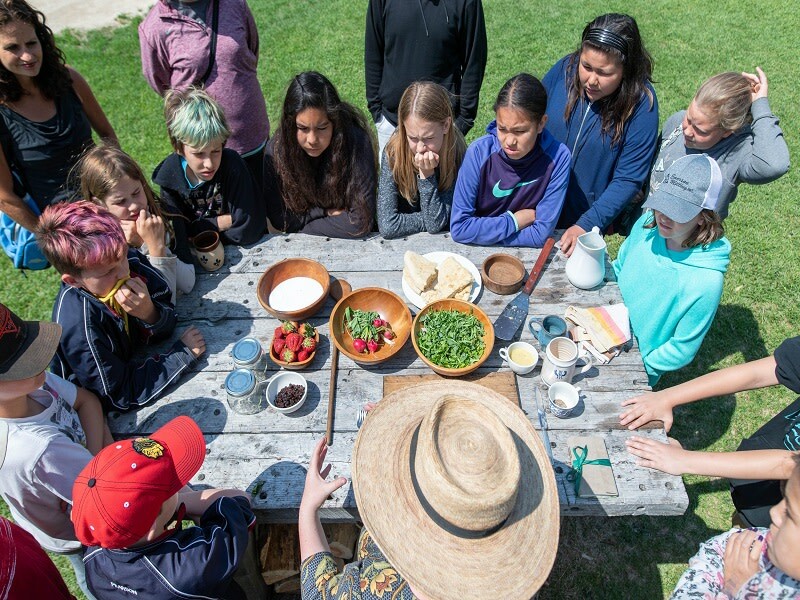 Tour a reconstructed 19th century fort and discover the diverse cast of characters that call it home.